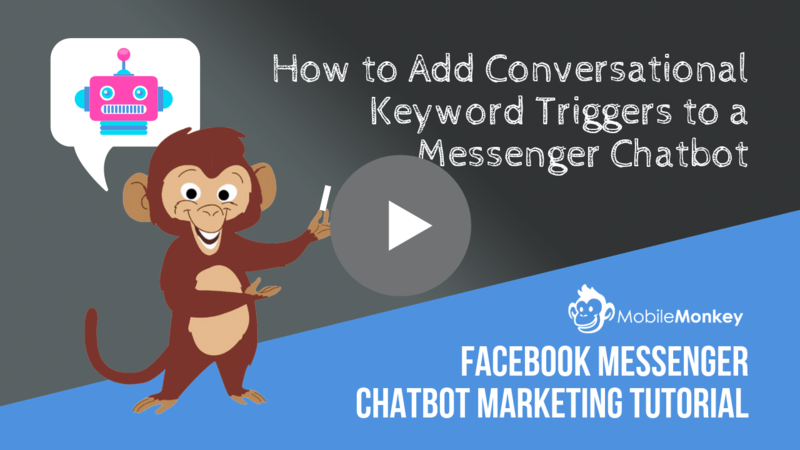 Today I’m going to show you how to program your Facebook Messenger chatbot to answer your organization’s frequently asked questions. (And it’s easier to do than saying “no” to a second slice of pie). ✔ Provide instant answers to customers. ✔ Reduce staffing costs for customer service. ✔ Offer an engaging and interactive journey to conversion. ✔ Pass a chat to a live operator at any time. 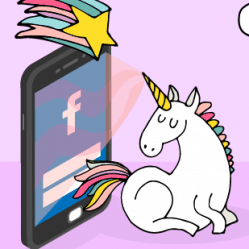 ✔ Collect customer preferences you can use to send follow-up messaging. Since 44% of customers prefer chatbots to human customer service (Aspect), and 67% of your customers prefer self-service options to speaking to a representative (Forrester), chatbots are expected to save businesses billions of dollars by 2022 (whoa doggy). Check out our Chatbot Builder. Create the answer page content. Assign Q&A triggers to answer pages. Keep your Q&A up to date by answering new questions asked of your bot. 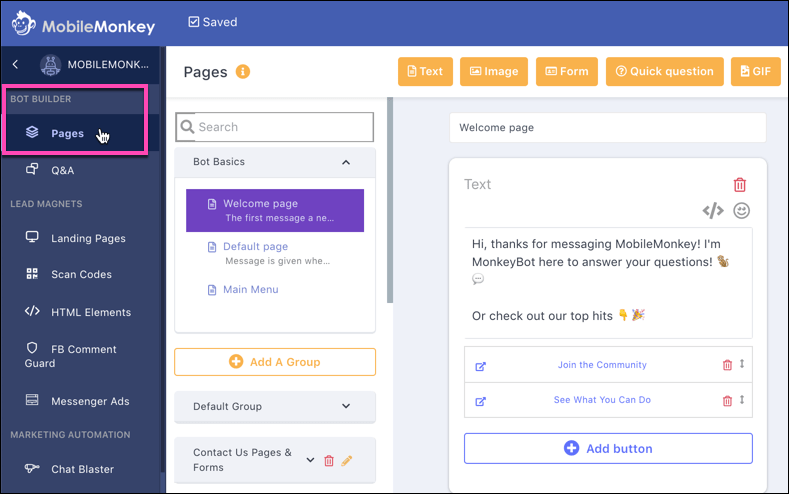 This chatbot tutorial is simple: First create a bot page that answers a common question, then set the trigger in one of two ways. 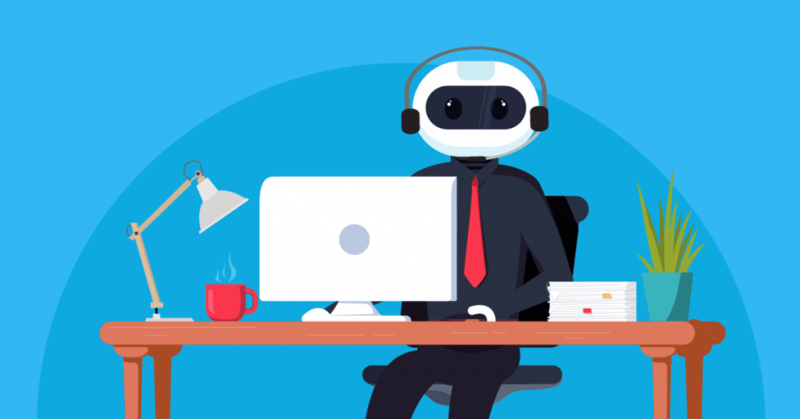 The last thing to be aware of is keeping your bot up to date by creating new answers or assigning answer pages to unanswered questions that come in. 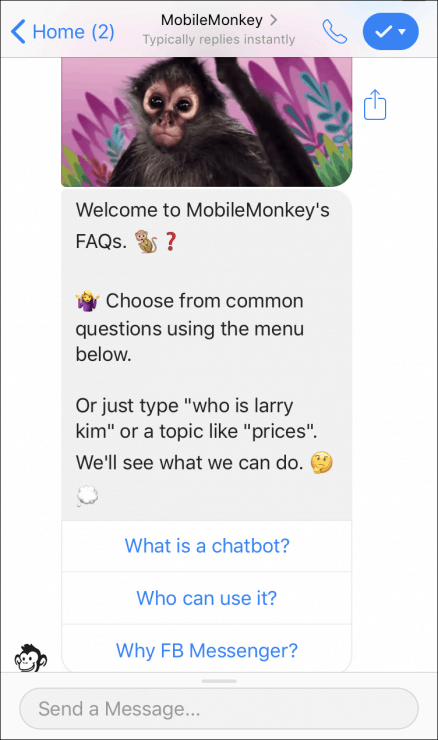 Here’s how to build your own business’s FAQs in a chatbot using MobileMonkey. Start with your list of FAQs in hand. You probably have an FAQ page on your website. Create a new group to contain all your FAQ bot pages or use the “Default Group”. This way you’ll keep your FAQs organized together as you build out answer pages. Once you’ve decided on how to set up your group, create a new page with a descriptive name for the answer page. 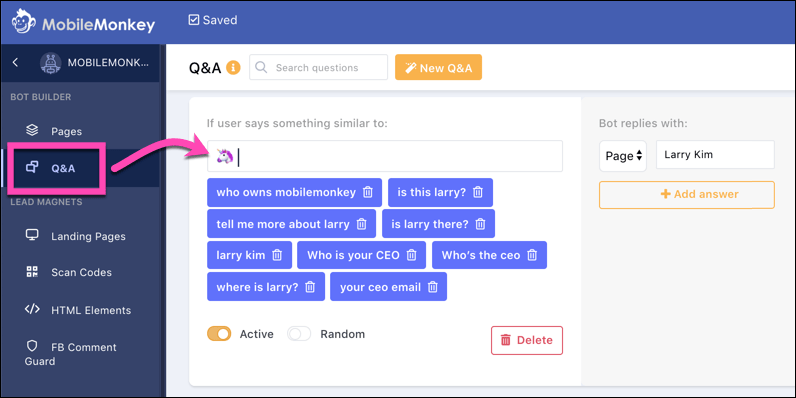 Create individual chatbot pages that contain each answer for questions that your customers frequently ask. 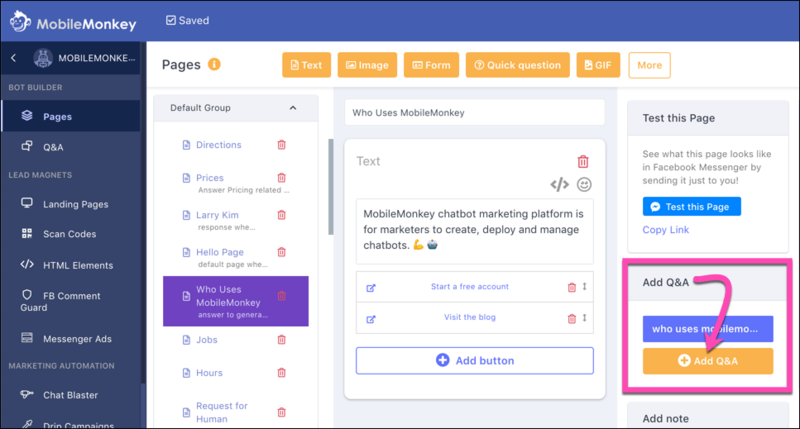 For an in-depth tutorial check out how to build a Facebook Messenger chatbot using MobileMonkey. 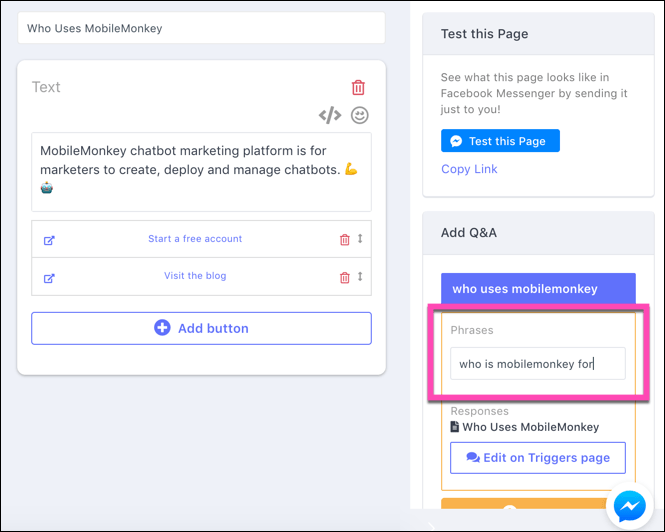 Keep in mind as you’re building FAQ pages that you won’t be copying and pasting your current FAQs into Messenger. Why? Chatbots are a conversational technology. Instead of ending the conversation when you answer the question, include a CTA continue nurturing your contact through your Messenger funnel. Consider how to recreate your FAQs so that they’re conversational and point your customer toward your ultimate marketing goals. And remember to create a separate page for each Q&A pair you’re answering. Then once you’ve made a few answer pages (you can — and should! — add more over time), you can set up the trigger side of this Q&A sequence. The first way to add the triggers for an answer page is right from where you build the bot. This lets you set up keyword triggers for this specific page. 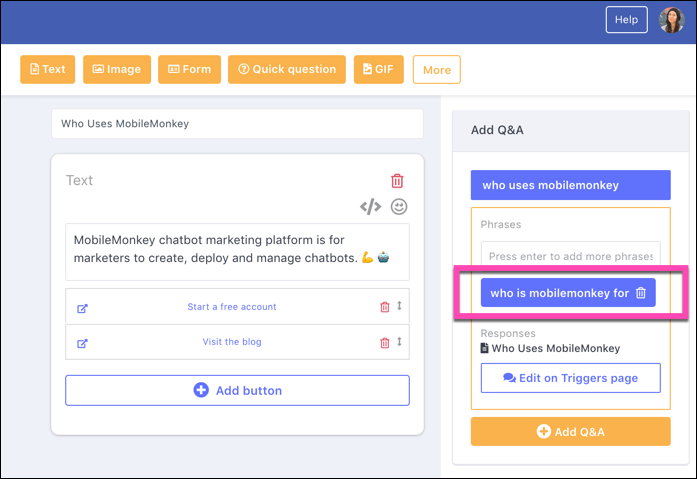 The second option you can use to set up question-and-answer triggers is in the Q&A section in the MobileMonkey Bot Builder menu. Within Q&A you can see and manage all your triggers from one place. To create a new trigger and answer pair, click the yellow button to add a “New Q&A”. Once you’ve finished adding your answer and trigger questions or phrases, you’ve successfully set up your FAQ bot! You can test your Q&A setup by asking your bot the questions you programmed. 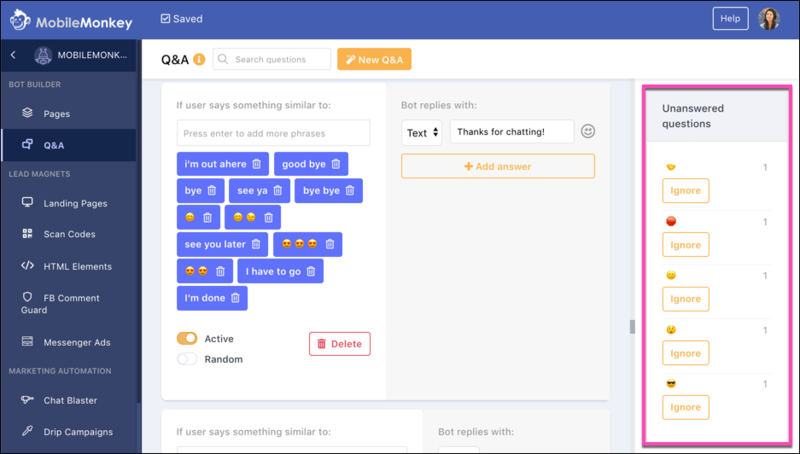 You’ll want to revisit the Q&A builder over time to see a list of questions that the bot isn’t programmed to answer. From the Q&A area you’ll see unanswered questions listed along with the frequency with which they’ve been asked. A bigger number means a common question being asked repeatedly. I do bot maintenance every week or so to see if there are any unanswered questions. When there are, you can assign them to existing pages or create a new page when needed. 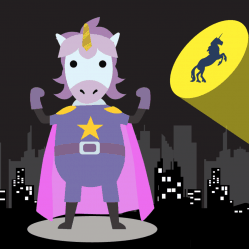 Add regular FAQ audits to your chatbot routine to keep teaching your bot and improving it. Over time, as customer expectations grow, you get more interactions and opportunities to add smart content and triggers to your bot. Plus, humans don’t communicate in question-answer pairs! So you’ll see abbreviations, emojis, and common messaging acronyms making their way into your Q&A triggers. FAQs don’t have to be static, scripted answers that get glossed over on your site. Instead, you can deliver answers within conversational Facebook Messenger chatbots that get 70% plus engagement rates. 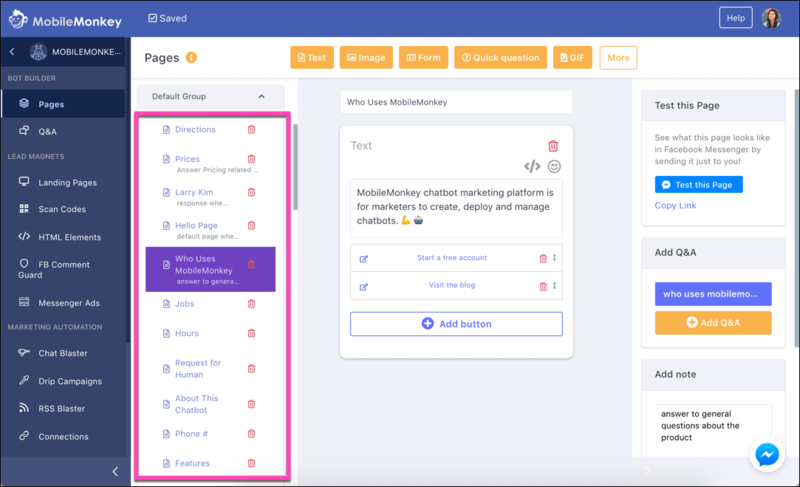 It’s easy to program your Messenger chatbot with FAQs to drive engaged and informed leads. When you do, you can use the information you collect in Messenger conversations to send relevant, personalized follow-up messaging, too. So very sweet. 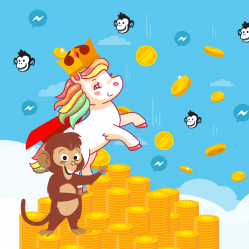 Get MobileMonkey for FREE (non-expiring, UNLIMITED contacts). 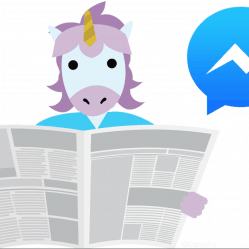 Sign up for occasional Facebook Messenger Marketing tips via Facebook Messenger.